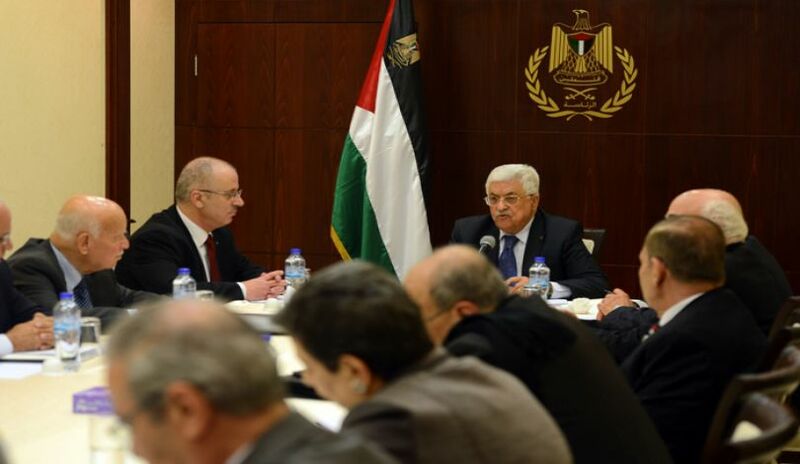 West Bank, ALRAY - On the anniversary of the Six-Day War , the Palestinian presidency stated that establishing Palestinian state on 1967 border is the real way to achieve security and stability in the region. The presidency said in s statement that the Palestinian people is adhered to his national and inalienable rights for which the Palestinian people scarifies a lot. Palestinian people since ever and forever steadfastness on his land till defeated the Israeli occupation and establishing the Palestinian state on 1976 lands. The statement called on the world to work on ending the ever longest occupation on the world, enabling the Palestinian people from realizing his just rights which maintained under the international law. The statement concluded as saying on the 50th anniversary of the Six-Day War , we ought to take off our hats to heroic struggle of Palestinian people , to those who fallen in defense their freedom and their inalienable rights , to detainees who spent their lives in Israeli jails all for liberating their homeland.